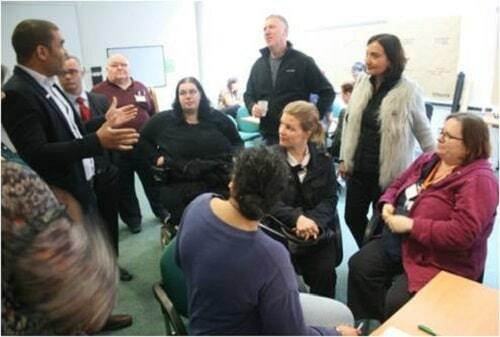 Open Space Listening Events took place as part of the West Midlands Mental Health Commission. This report is a description of those events. This report is a record of a series of three listening events commissioned by the West Midlands Combined Authority for the West Midlands Mental Health Commission. The events held in spring 2016 were an attempt to enable stakeholders from the region’s mental health system to influence the deliberations of the Commission. The Process The events were publicised across the West Midlands. Stakeholders from organisations who consider themselves part of the mental health system were targeted as were people with lived experience.